Private Label Right, commonly known to internet marketers as “PLR” is a great way to attract buyers and sellers to you. 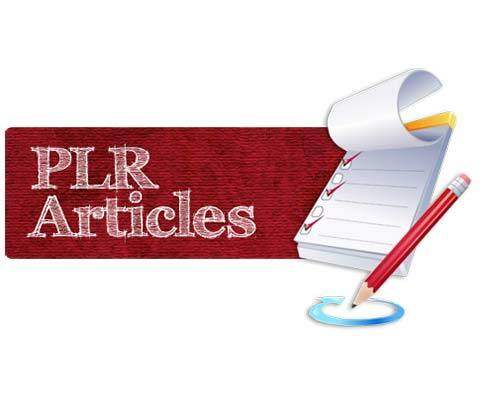 Millions of articles, “how to’s” and other ebooks or pdf’s are offered in the form of PLR’s to the public for both free and at a nominal cost. 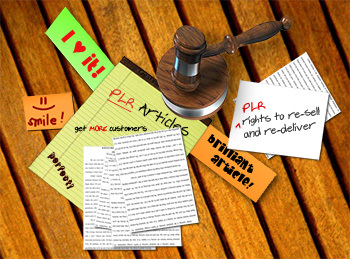 You gain access to the rights to re-sell or deliver this PLR’s to anyone. PLR’s can education and inspire a buyer or seller to take action. The Masterdigm CRM platofrm has the ability to upload a PLR and tie it to any website page you want. Masterdigm also offers the ability to have your own website built by Will2Design (Masterdigm’s website development firm) and integrate a total lead generating solution as a total unit. You know have the freedom to offer PLR’s to your clients and offer them incredible value on an on-going basis. If you would like to know more about how to use Masterdigm CRM and their websites for this use. Just contact us. We are happy to help. If you currently have a WordPress or Joomla Website you can use the Masterdigm CRM platform for PLR integration on those sites too… Practically, any site can integrate with our CRM. Facebook and Google Plus, too!